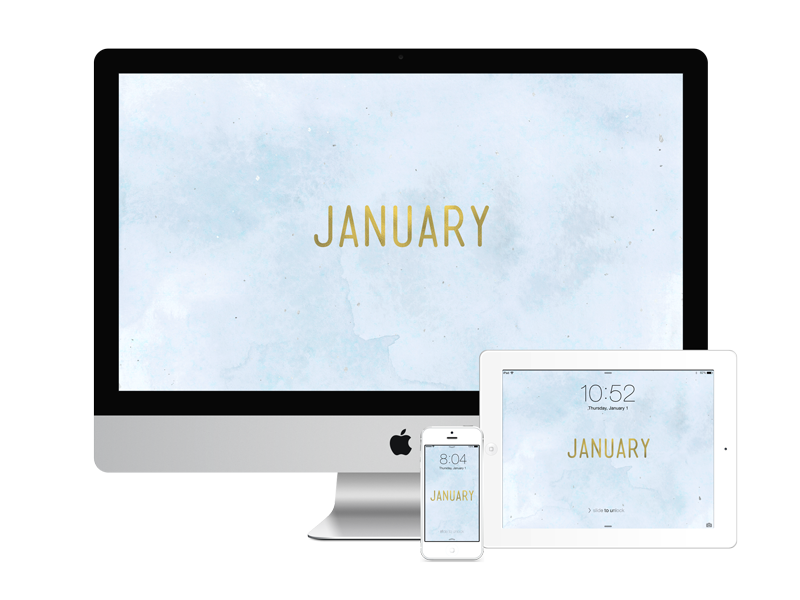 Happy New Year + New January Wallpaper! 2014 was an interesting year, and at the same time, I didn’t really talk much about it. It’s always challenging to find the right balance between recording/reflecting on your life and actually living it, and this past year I obviously spent much more time doing the latter. As much as I advocate for living in the present moment and not overthinking things too much (despite what my Twitter bio might say), there’s also something nice about sharing parts of your life with others. So, with that said, you’ll be seeing more of me around the ol’ Interwebs in 2015. Hurray! 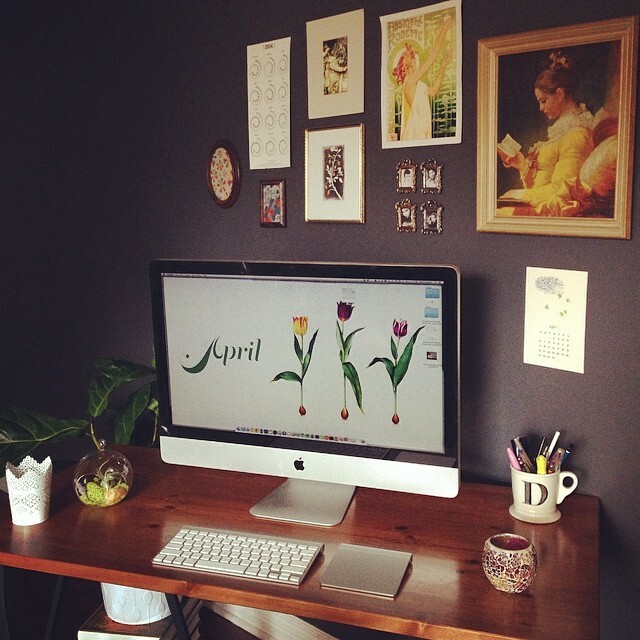 This was my first full calendar year being self-employed! I kind of forget what having a “real” job is like, and I’m pretty okay with that. I spent approximately a zillion hours here. I finally took a real vacation. I somehow forgot to do this in 2013, which was silly because overworking yourself ad infinitum is a good idea for precisely no one. This past June, I spent a little over a week in Italy — home of amazing art, architecture, gelato, and, surprisingly, delicious gluten-free food. 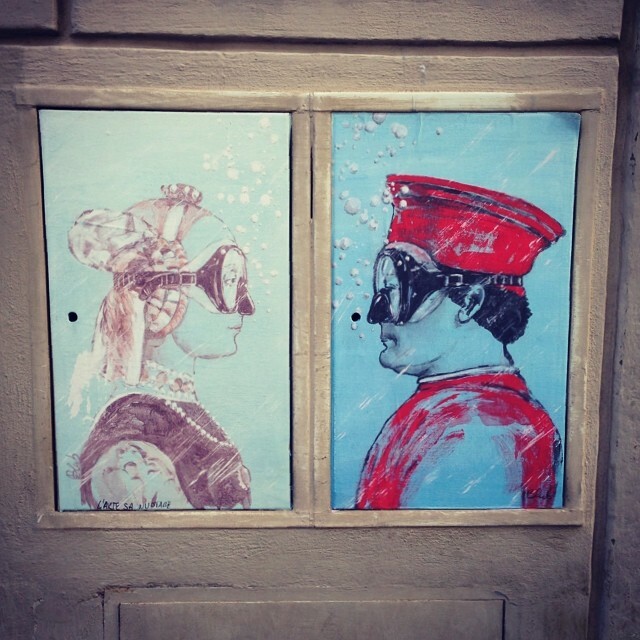 Italy is known for its fine art, but did you know that it’s also full of great street art? I gave a talk at a conference for the first time. 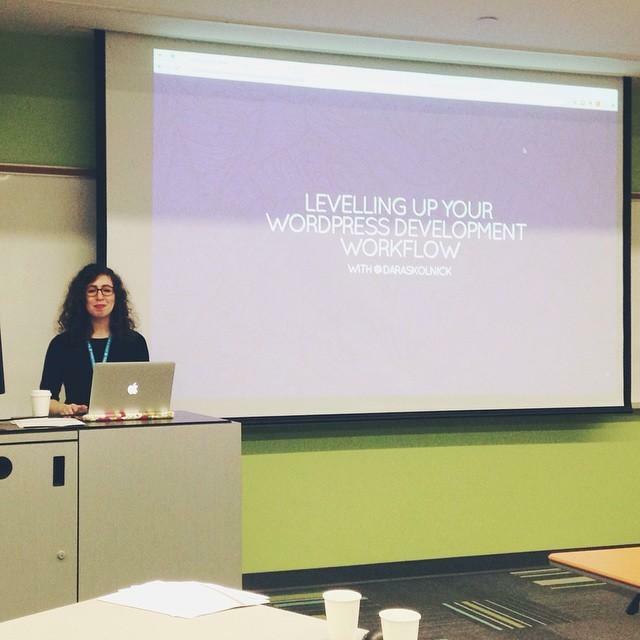 This past November I spoke at WordCamp Toronto about levelling up your WordPress development workflow and it went really well. I can’t wait to speak again some time! 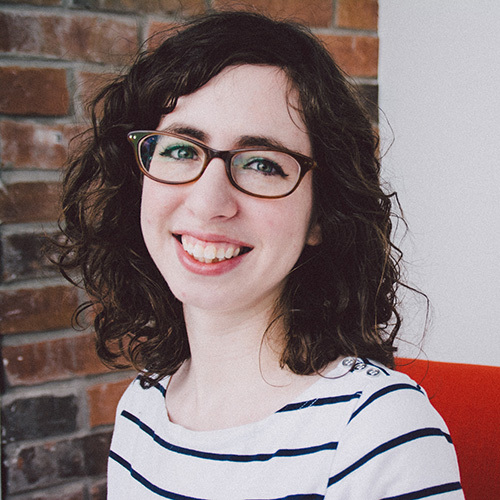 #wcto Watching @daraskolnick present on Dev Workflow. She’s awesomely funny. Great job for a first time presenter. Speaking of which, if there’s a WordCamp coming up in your area, you should totally go — in my slightly biased opinion, it’s totally worth it. Now, all that’s not to say that 2014 was the perfect year — after all, life is life and not-so-great things happen. That being said, on balance, things are pretty, pretty, pretty good. I hope you’ve all had a great year and I wish you all the best for this upcoming one!